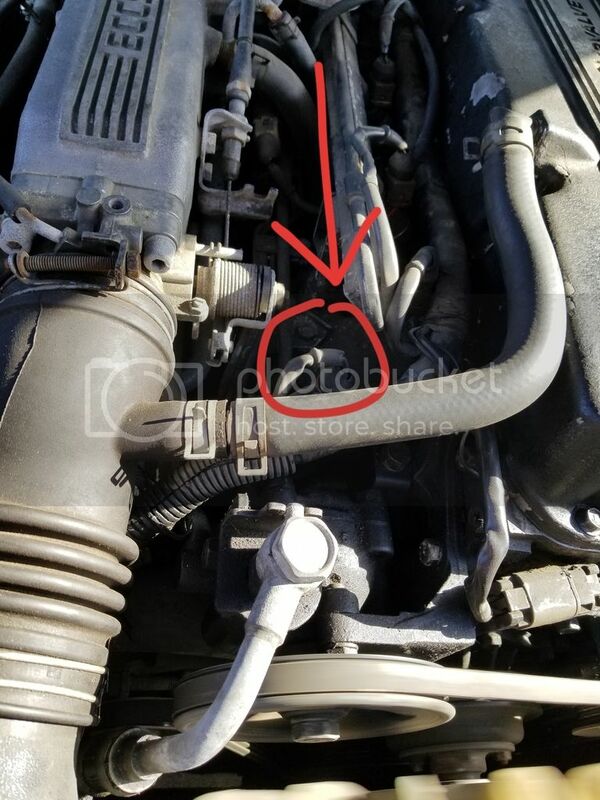 You are correct, this is the Coolant temp sensor. The Sensor gets read by the ecu, then out your gauge cluster. Not exactly correct. There are two sensors. The two pin with the red plug goes to the ECU, and is the one that's probably giving him problems. 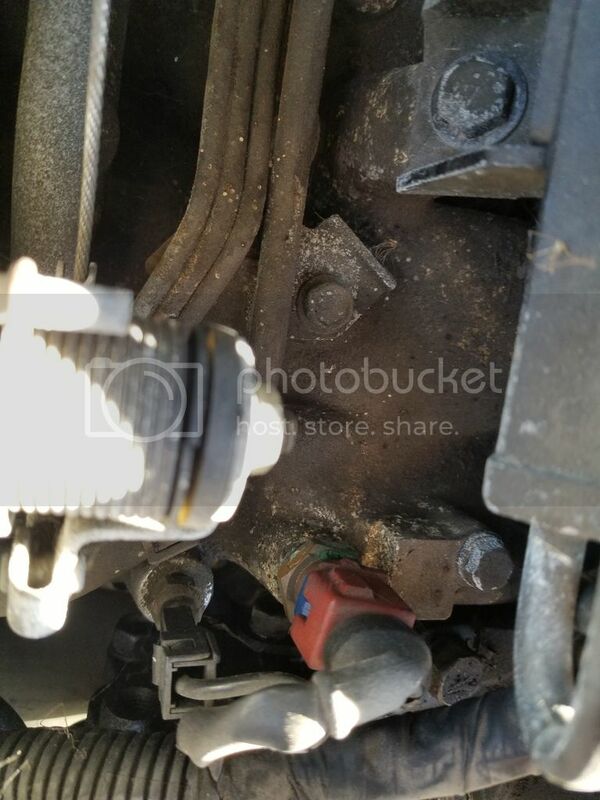 The other single pin spade connector is the one that goes to the dash. It's a direct connect and has no bearing on how the ECU runs. Order a new two pin coolant sensor, and see if that clears up your bogging problems.